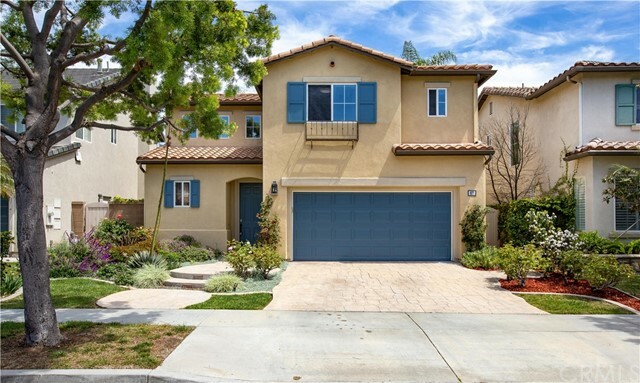 Your opportunity to own a 3 bed 2.5 bath Single Family Residence in one of the most sought after community of Northpark Square of Irvine. 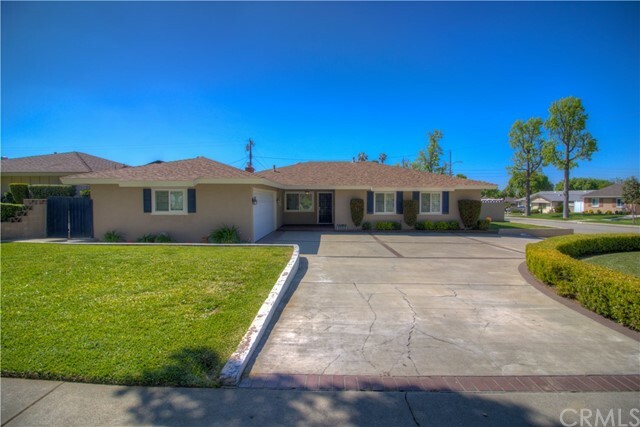 Located on a cul de sac with no one in the front, this home offers abundant natural light all throughout the house. 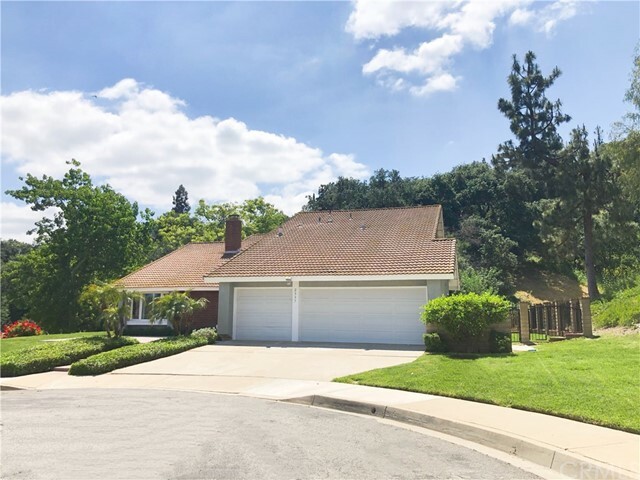 Meticulously upgraded home with gorgeous wood floors throughout the house, crown molding in the master bedroom and newly remodeled kitchen with lots of cabinets. Dining room with outdoor access is perfect for gathering with family and friends. Built in BBQ is perfect for many happy occasions. Beautifully landscaped yard requires little to no maintenance. Open floor plan with high ceilings on main level and upstairs. Gourmet kitchen boasts stainless steel appliances with an oversized stainless steel sink. Attached 2 car garage offers convenience and more room for storage. Pool, basketball courts, parks along with a large playground for your little ones to explore. Assigned schools are Hicks Canyon ES ,Orchard Hills School ,and Beckman HS,all within a few minutes of driving. Don’t miss this opportunity to own in Northpark Square! Great Investment 2 Bedroom Condo in THE WOODLANDS on ground level with two master suites. 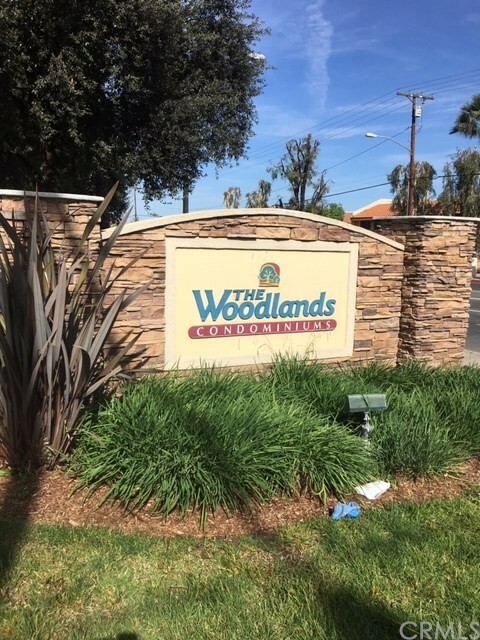 This gated complex is directly across the way to UC Riverside Parking/Complex. Beautiful Wood Flooring throughout with tiled floors in bathrooms and Kitchen. Two small patios off this downstairs unit is very near the pool/spa and community laundry room. Ideal location inside the complex and very nearby shopping, university and eateries and easy access to the 215 freeway. This two-story Traditional has a wonderful floor plan that centers around views of the salt water pool, making it perfect for indoor/outdoor living. The eat-in kitchen, updated in 2012 and featuring Thermador appliances and Silestone counters, flows into the dining area and living room. Glistening hardwood floors (throughout first level), a brick gas & wood fireplace and French doors to patio & pool accent the living room. Around the corner, step into the spacious family room and take in more views of the pool through the expansive sliding glass doors, alongside the custom built-ins, wet bar, and wine refrigerator, all of which are sure to delight the entertainer in you. To the east of the entry lies a bedroom en suite and two more bedrooms that share a hall bath. A second floor was added in 2005 and includes a master suite, junior ensuite, and a cozy library loft with custom built-in cabinetry and hardwood floors. The second level also includes a convenient laundry closet.The shimmering pool and spa will no doubt beckon you outside, as will the spacious patio and large grassy yard. Lush mature foliage, a cypress tree, and a rose garden make this an inviting and private space to entertain family and friends. Wonderful turnkey home, ready for you! Dreaming of waking up to birds singing? This gorgeous home will make you feel the closest distance to natural everyday! Prime lot with end of cul-de-sac location in prestigious summit ranch community, which offers privacy, peace and quietness. Move in ready condition. everything inside is brand new! Brand new flooring, kitchen, bathrooms and inside and outside painting! you will definitely be attractive by the high ceiling family room and dining room, the elegant bathrooms design style and the mountain wood views!!! One bedroom and one bathroom located downstairs. it also comes with huge frontyard and sideyard, the patio extended from master room is a ideal place for you to relax in privacy! the community also offers pool, tennis place and equestrian facilities. Pride of ownership and impeccable curb-appeal best describe this beautiful 4 bedroom pool home. The Sellers have made many updates including but not limited to a newer AC condenser, newer high-end dual-paned windows and slider, a newer roof, fresh paint throughout, the kitchen was updated not too long ago, new laminate floors, fresh exterior paint, newer pool pump and the list goes on. 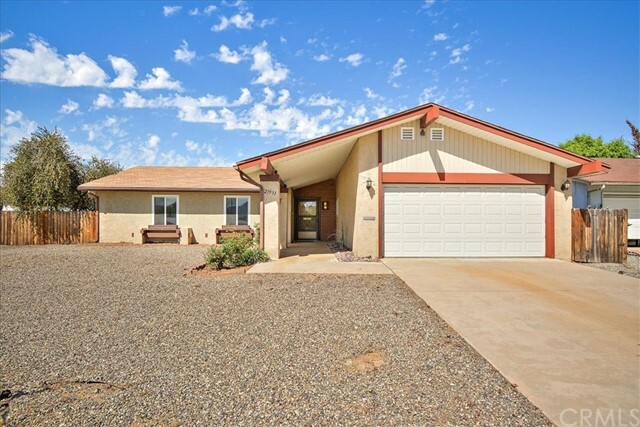 Some of the fun features of this home are that it has a full enclosed patio area, a very spacious backyard with a pool and it is located on a safe and quiet cul-de-sac. This home is ready for a new owner to add their flavor and take this home to the next level. Quiet luxury abounds in this meticulously remodeled 3-bed 3.5-bath home located in the tranquil Andreas Hills neighborhood of South Palm Springs. A gated courtyard entrance invites you into an expansive great room with high ceilings and glass sliders opening to a wide covered patio that runs the entire length of the living space. Sophisticated kitchen incorporates excellent form and function with a large prep-island, additional breakfast bar, separate breakfast/dining area and adjoining family room with fireplace. Sumptuous master suite with large walk-in closet and sitting area has sliders leading to the manicured back yard. Luxuriously appointed master bath includes an oversized shower and soaking tub. 2 additional bedrooms (both en-suite) are separated by an office/study which could easily be reconfigured into a 4th bedroom. Totally private backyard features sparkling pool with tanning shelf, cascading spa and magnificent mountain views from all sides. A perfect entertainer's home! Prepare to be impressed by this newly built gorgeous home on coveted Carmel Point. Located on a spectacular street just steps from Carmel River Beach. Completed in 2014 by Bell McBride and improved considerably since. Featuring 3 spacious bedrooms, 2 bathrooms (w/plans and water to add a 3rd bath). BONUS ROOM: finished bunk room/home theater (not incl. in SF). Interior finishes include a desirable open floor plan, hand-hewn hickory wood floors, custom cabinetry and doors throughout, Carmel stone fireplace, CAT 5 wiring, pre-wired audio/video, inviting indoor and outdoor entertaining spaces, mature landscaping, outdoor fire pit, private outdoor shower and attached garage. Perfect as a full time residence or turn-key vacation home. Must see to appreciate.